Taking note of allegations of forum shopping involving three judges, the Delhi High Court on Monday directed that IPR cases filed by certain litigants be not listed before the three judges—Mukesh Kumar, Veena Rani and Chandrasekhar. 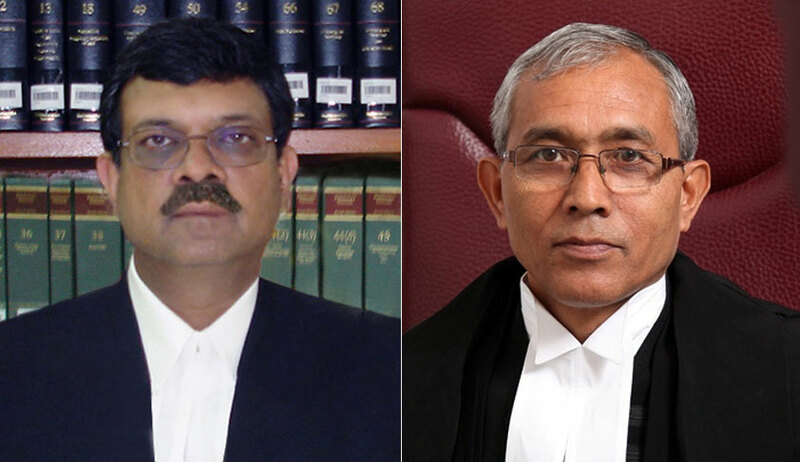 The Bench comprising Justice Vipin Sanghi and Justice IS Mehta also directed that before allowing any applications for marking/ listing henceforth, the District & Sessions Judge must call for the judicial records of the suits/ proceedings already pending, and the fresh suits/ proceedings sought to be instituted and got marked/ listed before a particular Judicial Officer, so as to satisfy himself that the application has been moved justifiably. The court was hearing a contempt petition filed by M/s Capital Ventures Limited against KRBL Limited and its officials. Capital Ventures had alleged that the same counsel representing the respondents had moved repeated applications in different suits to have it listed before “particular judicial officers”— Mukesh Kumar, Veena Rani and Chandrashekhar. The date of the ex-parte ad-interim orders of injunction, if any. The matter has now been listed on November 11, with a direction to communicate the order to all District and Sessions judges for strict compliance.